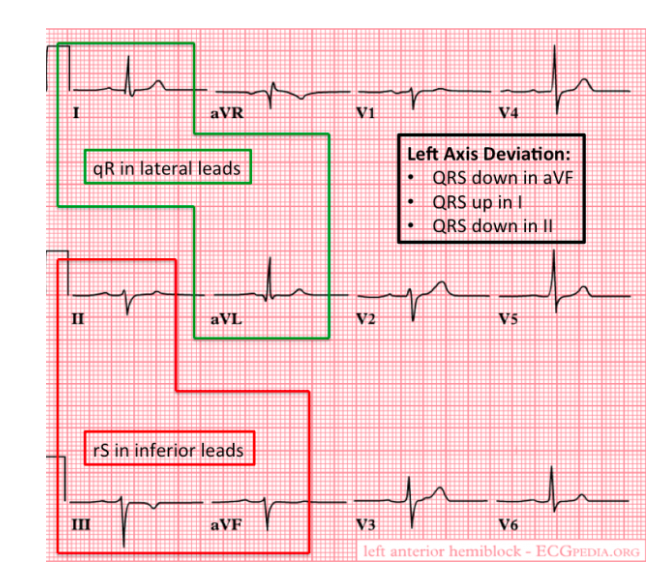 Anatomy: At the AV node, conduction splits into the right and left bundle branches. 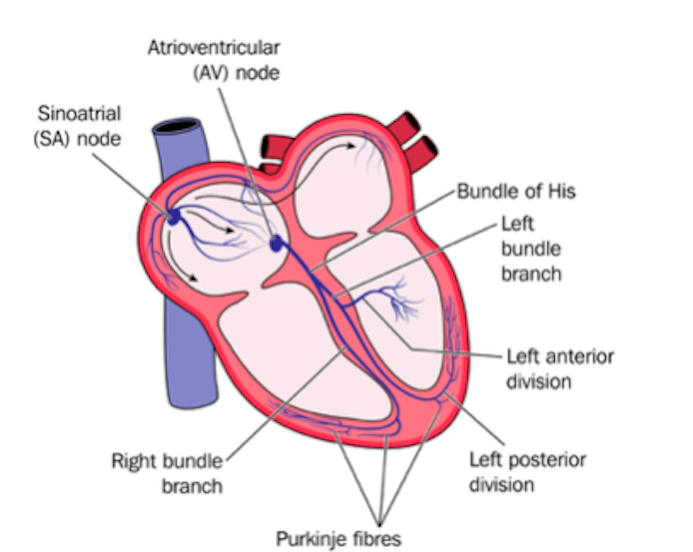 The left bundle branch is composed of anterior and posterior branches. 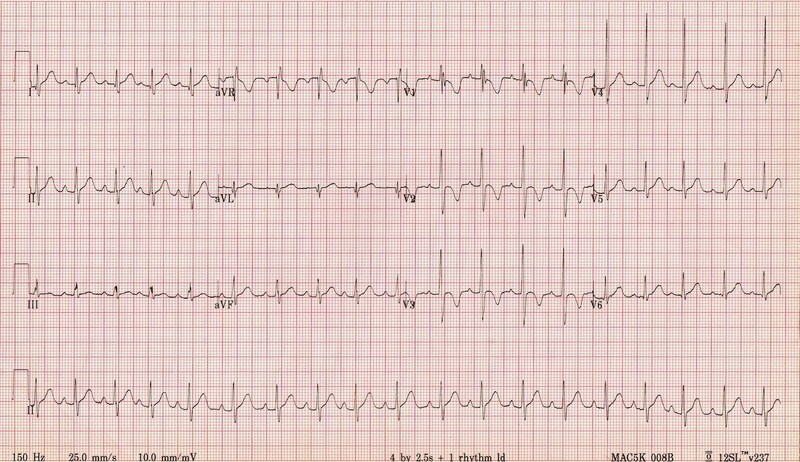 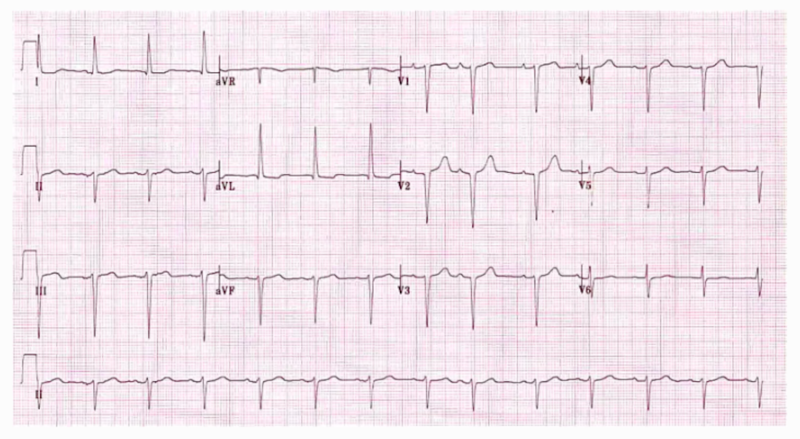 In a LBBB, the left bundle does not activate. 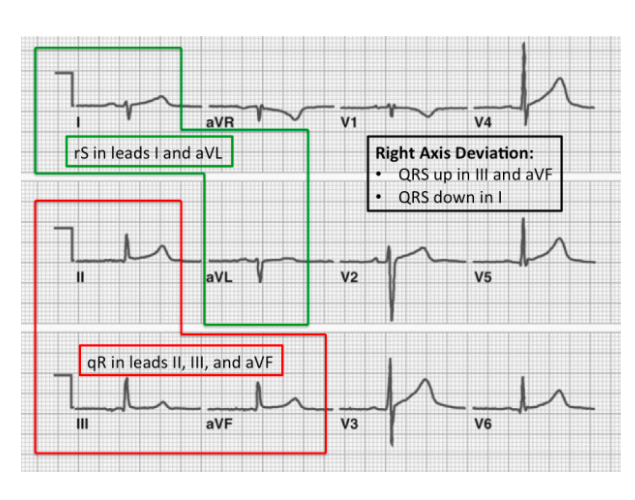 The left ventricle is, instead, depolarized by spread of impulse from the right bundle through the RV and then to the LV.